Do you want to have a ceremony that everyone will remember? Have Revelation Ron help you tie the knot. Ron is an ordained Evangelist and is legal to marry in the state Of North Carolina. 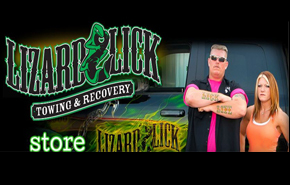 The Lick is now hosting weddings at the Lizard Lick Office. 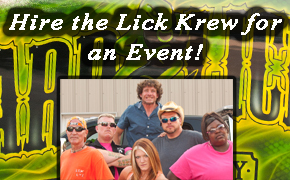 Here is your chance to get married at Lizard Lick with Ron’s name on your marriage certificate. Amy will attend all services with Ronnie so you will get the chance to spend some time with them after the ceremony. Ceremony times are up to 1 hour long maximum. Up to 10 guest max not including children. 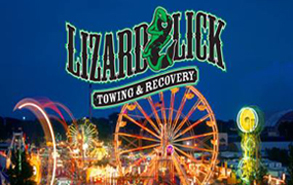 You can get married on the rollback if you would like. Those would be very memorable wedding photos. 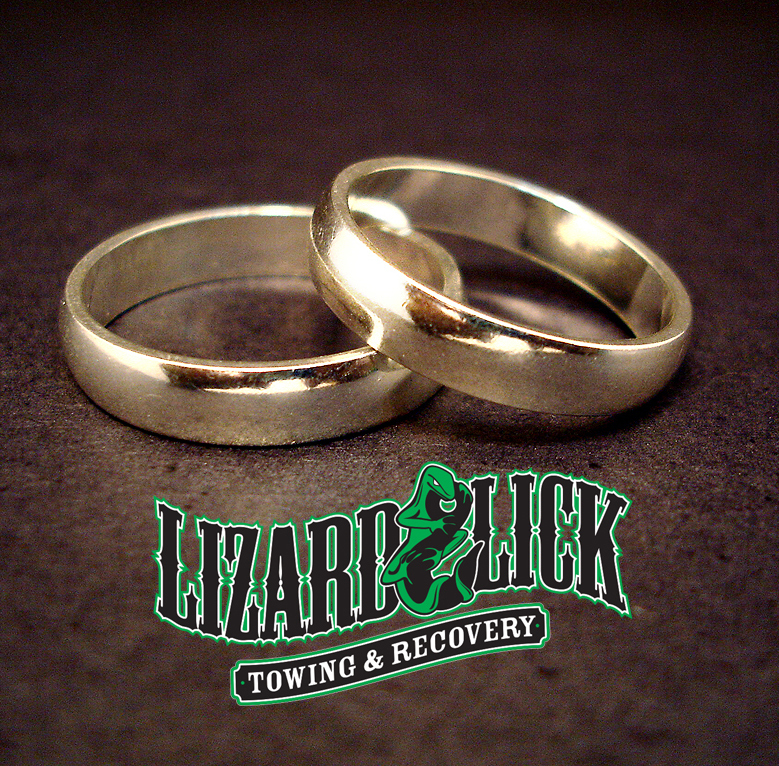 We will strive to make your wedding an event you will never forget. Fill out the form below and you will be contacted for more info. Tears of joy often come from intense battles of mental warfare in which one finally realized that happiness is simplicity personified by love. Got to be smarter than the equipment you’re operating at some point. You see the same stars from the valleys as you do from the mountain tops. Reaching them is possible no matter where you are. We can talk to kings and presidents and can inspire armies and countries. We can verbally give hope but change will only come about with actions, not words.